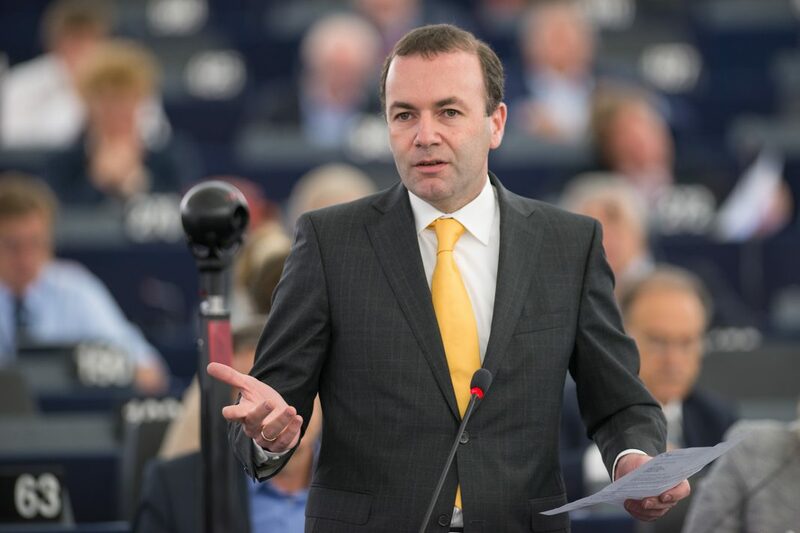 "We want to preserve the European way of life and ensure our citizens feel secure and safe in their country," said Manfred Weber MEP, Chairman of the EPP Group. Delivering on European defence and better living standards for citizens through regional policies will be at the core of the political debates at the EPP Group Bureau meeting in Warsaw, Poland, on Thursday and Friday. At its last meeting ahead of the European elections in May, the EPP Group has according to Manfred Weber MEP, Chairman of the EPP Group, a clear goal: to ensure that in times of global power shifts and active conflicts in its neighbourhood, Europe can protect itself and its citizens. “We want to preserve the European way of life and ensure our citizens feel secure and safe in their country. In a globalised era, we can no longer rely on other partners to take care of Europe’s security. This is why we must step up our cooperation in the field of defence and take our military’s future into our own hands. We are coming to Warsaw to discuss how Europe can protect and sustain us and I am looking forward to a productive debate”, said Weber MEP. “A strong EU means security for its citizens, including in Poland. We want to discuss and answer crucial questions on how to ensure security for citizens and how to improve their living standards”, added Tadeusz Zwiefka MEP, Vice-Chairman of the EPP Group responsible for Communication Strategy. Around 40 MEPs are expected to take part in the meeting. The event will feature a special intervention by the German Minister of Defence, Dr Ursula von der Leyen MP, and NATO Secretary-General, Jens Stoltenberg. The speakers include the President of Civic Platform, Grzegorz Schtetyna MP, the President of the Polish People’s Party, Władysław Kosiniak-Kamysz, the Mayor of Warsaw, Rafał Trzaskowski, and the European Commissioner for Climate Action and Energy, Miguel Arias Cañete.